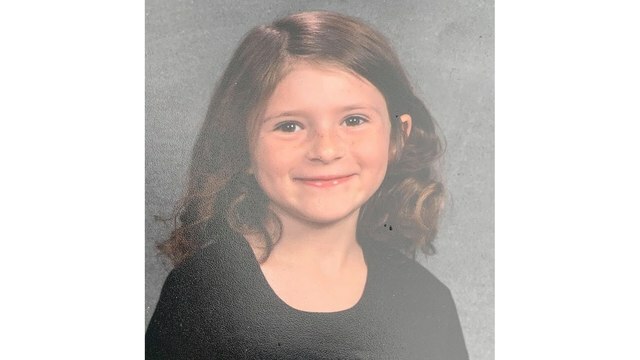 CANTON - The Canton Police Department said the missing eight-year-old girl who was last seen at her bus stop Tuesday morning has been located. Ella Villalobos is being returned home to her mother. She was initially reported missing around 11:45 a.m. at West Spruce and North Avenue C.
"The Canton Police Department would like to thank everyone for their help in finding the young girl," CPD said.